Last month, we reported on Tesla already starting to deliver on their announcement made during the Model 3 unveiling event that the automaker will significantly expand its two networks of charging stations. CEO Elon Musk said that Tesla will double the number of Superchargers to 7,000 units and quadruple the number of Destination chargers to 15,000 units within the next 2 years. 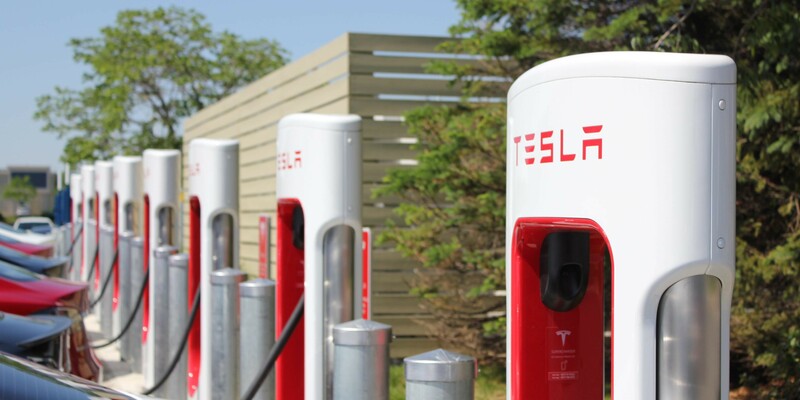 Earlier this year we wrote about the impressive growth of Tesla’s Superchargers, a network of DC fast charging stations for the company’s electric vehicles, now Tesla says its network has seen a 5 times increase in used for road trips over last summer.